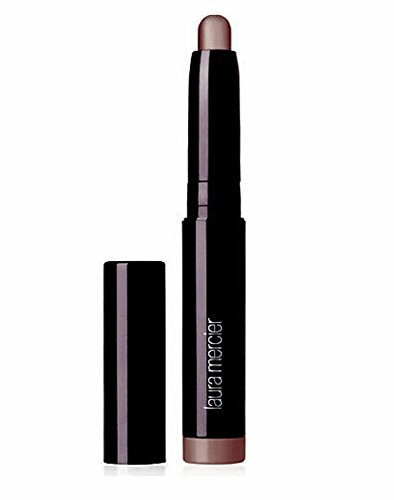 Manufacturer: A multitasking eyeshadow stick delivers both easy application and high-definition, long-lasting color. Long-wearing, transfer-proof, and crease-resistant, the color glides seamlessly onto lids and blends and layers beautifully with a rich pigment-payoff. It features a myriad of shades and finishes to deliver endless options for an effortlessly beautiful eyes that stand out both day and night.